← Album at a glance: Jerkface – JERKFACE! 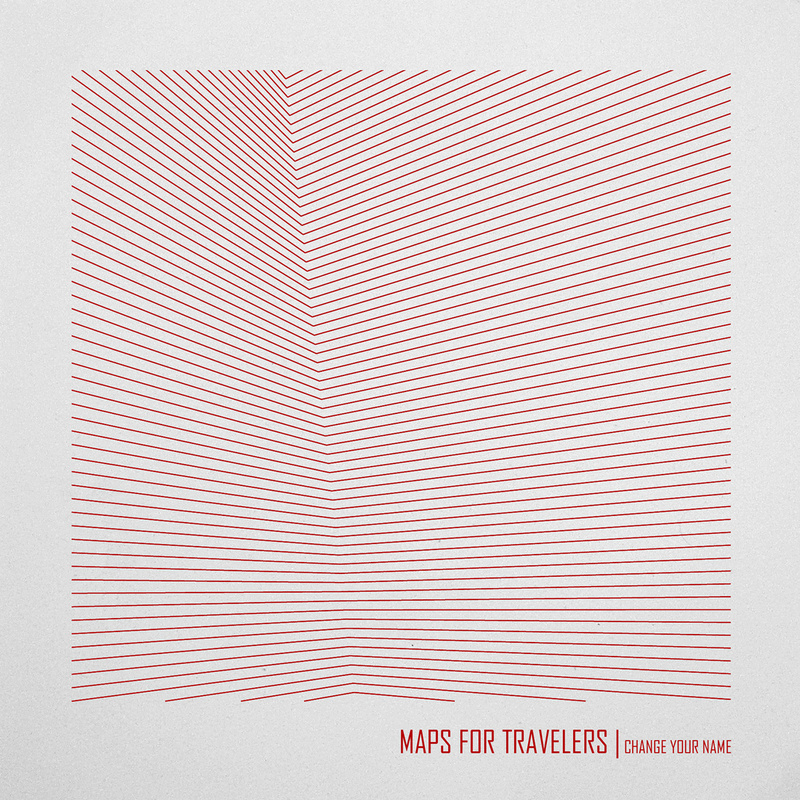 This entry was posted in Local Album Reviews and tagged album at a glance, album review, Change Your Name, Maps For Travelers, Matter of Time, review. Bookmark the permalink.